Jactionary: Happy 100th Birthday, Beverly Cleary! A very special Happy Birthday to Beverly Cleary who turns 100 today! Did you know she's sold over 91 million copies of her books and she's won the National Book Award, the Newberry Medal, the Laura Ingalls Wilder Award, and in her honor HarperCollins declared April 12th National Drop Everything and Read (D.E.A.R.) Day? I've loved so many of her books--Ramona Quimby Age 8, Ramona and Her Father, and Dear Mr. Henshaw are so wonderful. "Quite often somebody will say, 'What year do your books take place?' and the only answer I can give is, in childhood." "If you don't see the book you want on the shelves, write it." Happy 100th Birthday, Beverly Cleary! Thank you for your books, characters, and stories! 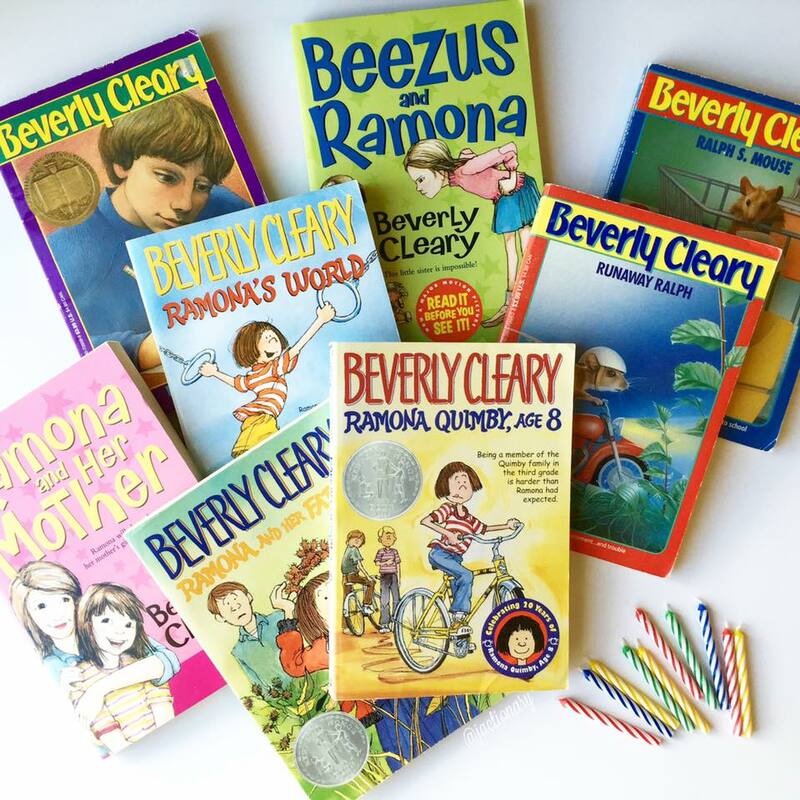 What's your favorite Beverly Cleary book? How will you be celebrating drop everything and read day?